I saw this tweet the other day and it reminded me how I had hoped this would have happened in Worcester. 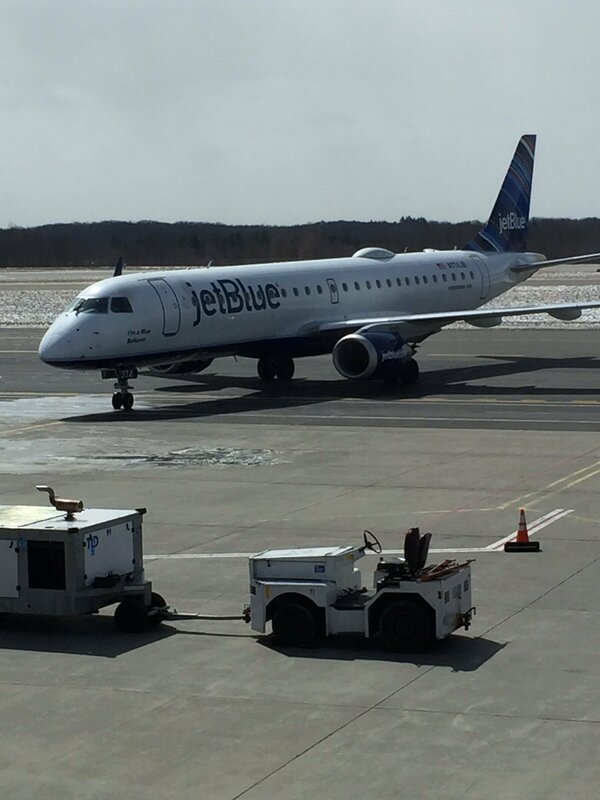 My thoughts were that JetBlue would start the daily flights to Orlando (MCO) and Fort Lauderdale (FLL) with the Embraer (100 seats), then demand would force JetBlue to bring in the A320 (150 seats). Since our loads average in the 80-85% range on the 100 seat plane, there really had been no need to bring in the A320. 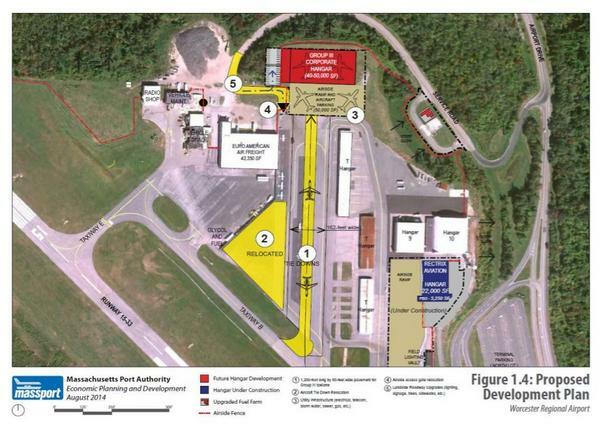 That leads me to a couple negatives about Worcester Airport (ORH). First there has been little to no real advertising for the Worcester Airport. In fact when I drive the major thoroughfares around Worcester, the billboards are adverting TF Green and Bradley. How about a billboard for daily service out of ORH to FLL and MCO? What about some advance advertising on ORH to NYC? Secondly the pricing has crept up. Still very very competitive when you are flying in small groups (1,2 or 3), but when families (4 or more) start pricing family vacations, they are tending to look towards other airports despite the convenience of ORH. Right now, however, we seem to be in a holding pattern until CAT III in operational. Once that happens the daily flights to NYC will begin followed by many more exciting announcements. At the same time we can not but think if there was a little more money spent on marketing loads slightly lower pricing, loads would increase, but maybe that simply is not the plan right now for ORH? Here are a couple other pieces of news about JetBlue. They continue to expand in the Caribbean and Latin America. In December they will begin a flight from Orlando to Haiti, in addition to their current flights from Boston, NYC and FL. Next year you will be able to get Haiti from Worcester through all three of our destinations (NYC-MCO-FLL). Remember when Cuba was opened up to US airlines and various airlines had to apply for limited flights and JetBlue did not get everything they applied for including Boston to Havana? Already Frontier and Spirit are given up on 21 weekly Havana flights and JetBlue has applied for 7 to fly additional flights from Fort Lauderdale (FLL) to Havana and nonstop service from Boston to Havana to start November 1st. 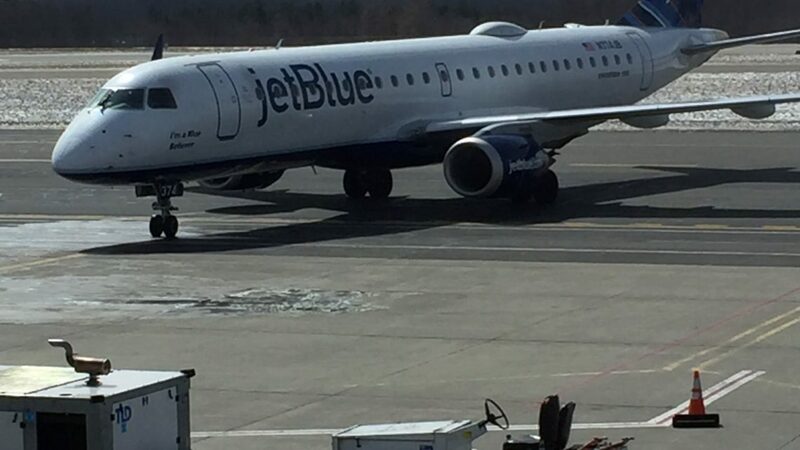 Again with our Congressman’s ties to Havana and the fact Logan is already at capacity, would not Worcester be great option for Massport to look at for JetBlue to Havana? What about international flights? WOW Air and Norwegian are making big inroads and target smaller airports. Norwegian Airlines was even looking at Pease in Portsmouth, NH before they picked TF Green, click here. 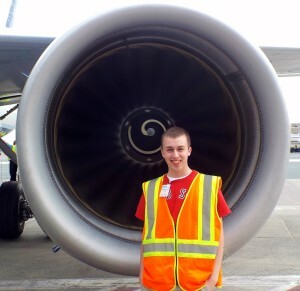 Norwegian also picked Stewart over NYC based airports, click here. Do you notice a trend? 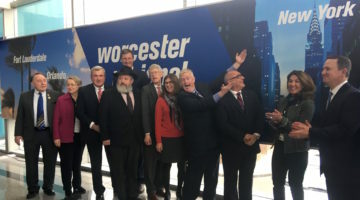 Not to mention Ryan Air and JetBlue keeps hinting at going between US and Europe, why not Worcester to Europe when CAT III is up and running. Before anyone says the runways need to be lengthened, then just lengthen them??? How much land is there between the end of the runway and Route 56? Although I think the rest of the year will be slow on any additional commercial passenger service until CAT III is close to an operational date, I can see a freight announcement. Keep an eye on UPS who is being pushed out of their terminal in Boston and has a sort facility in Shrewsbury. 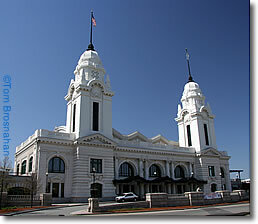 That would be a great addition for Worcester.